There is a new Finish coupon available today! There is a great deal on Finish products at Publix, but it ends Wednesday, so you’ll have to act soon. 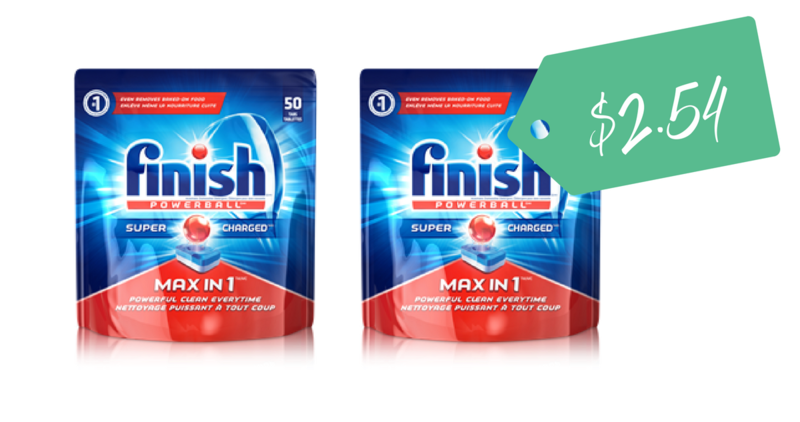 You can get dishwasher detergent or rinse aid for only $2.54 when you use your coupons during the BOGO sale. If you can’t make it to Publix this week, Target also has two great deals on Finish products. Grab detergent at Target for as low as $4.07 each after coupons.